Check Out Arci Muñoz's Short Hair! Arci’s New Haircut Looks Super Fresh! It's the shortest haircut she's ever gotten. 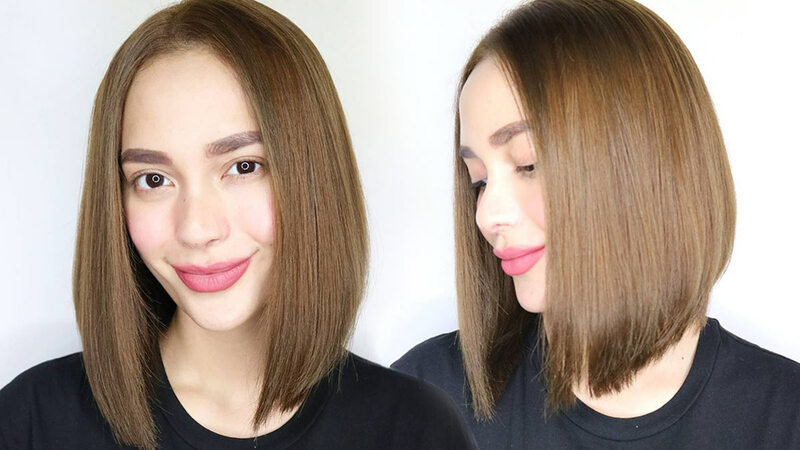 Arci Muñoz let go of her super long locks and traded it for a fresher, shorter, 'do. Her asymmetric lob is courtesy of Hairshaft Salon's Creative Director, Carl Dana. Carl kept the front layers long to frame Arci's face. According to his IG post, this was the shortest haircut the actress has ever gotten. If you want to experience Carl's precise cutting skills, you can find him at the Hairshaft Podium branch. A haircut from him costs P910.